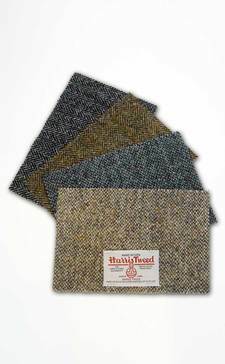 The rare character and beauty of Harris Tweed is attributable to the fact that is the only fabric produced in commercial quantities by truly traditional methods anywhere in the world. 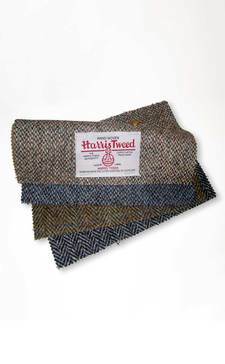 Hundreds of distinctive patterns developed over the centuries, each unique but unmistakably Harris Tweed. Its characteristic coarse but subtle designs in complex natural shades were once destined only for gentlemen's jackets and ladies skirts. But we have sourced an exclusive range of hats, ties, handbags, and more for lovers of this very special fabric everywhere.